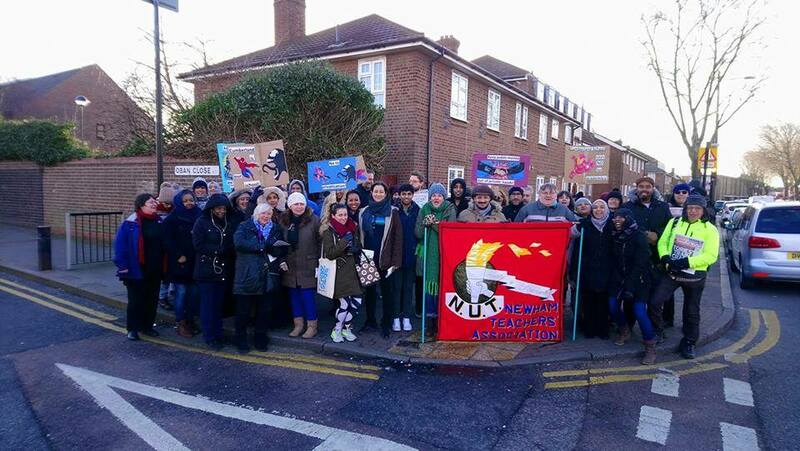 Plans to convert a school in east London into an academy have been abandoned after its teachers went on strike for 19 days. 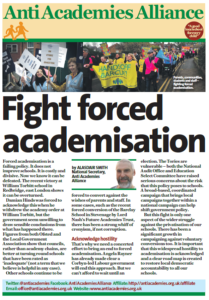 A battle has been raging over the future of Avenue Primary School in Newham since parents were consulted about plans to covert it into an academy and join the EKO Trust in November. 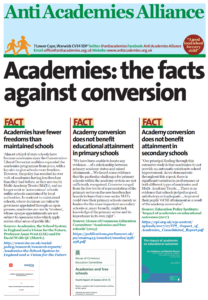 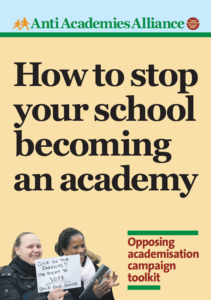 The decision to go ahead was announced in December, leading to a high-profile campaign by parents and industrial action by the National Education Union (NEU) – including 19 non-consecutive days of strike action – over concerns about changes to staff terms and conditions.